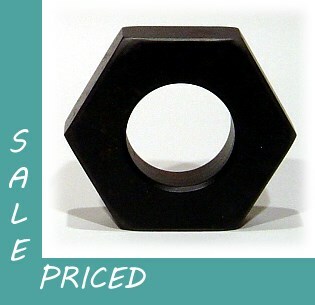 Resin Nut decor (with a 3.25" opening) can be used on a shelf, table or hung as wall decor. Great for the man cave. It will accomodate a 3" pillar candle.